The Big Fat Duck cookbook. 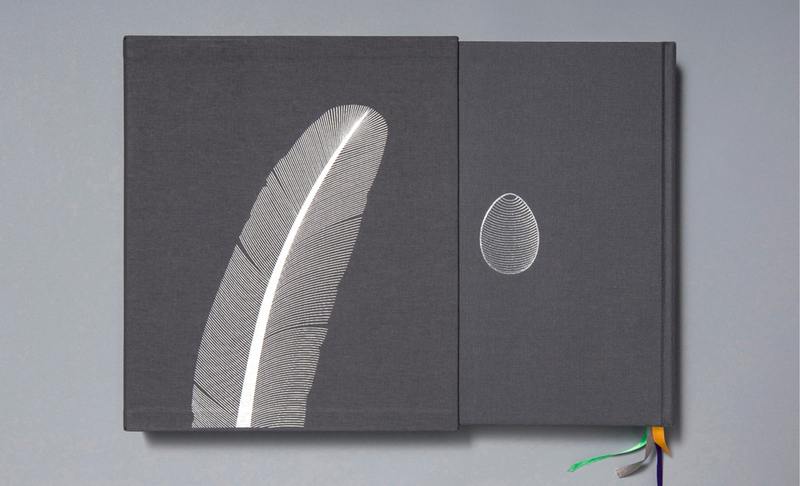 Here’s a new book from chef Heston Blumenthal, designed by Praline. There’s a lot of well designed cookbooks around, this is definitely up there, nice simple typography and illustrations coupled with great photography of Heston’s food.